Millions of Aircraft components are overhauled and repaired yearly. Although these components are extremely expensive, they are usually shipped in plain cardboard boxes. BTA provides reusable containers that allow shipment of these valuable rotables without risk of damage. 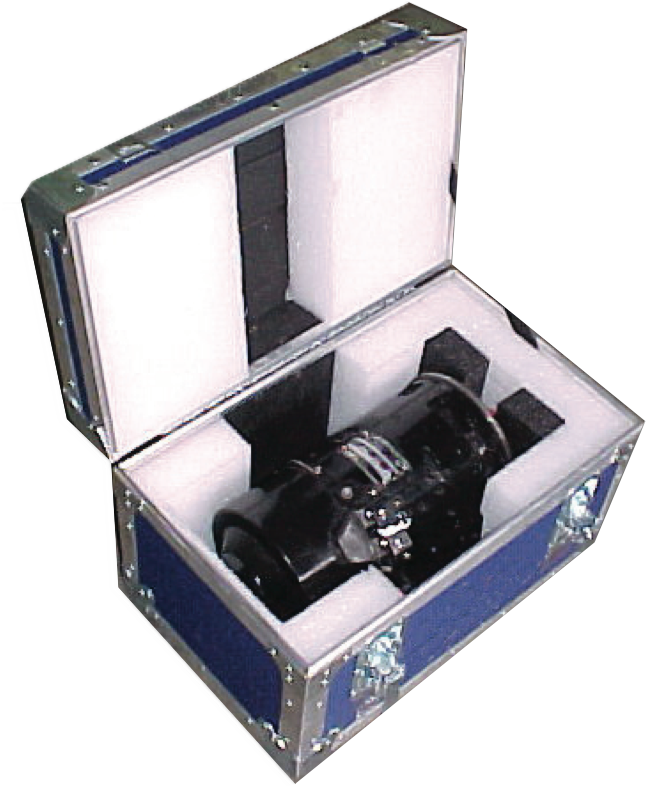 We offer ATA 300 Category 1 Containers that are durable and required by airworthiness standards.